Following Tuesday’s decision to send Rebecca Dallet to the state Supreme Court, Democrats believe the state may finally be leaning blue again. With historically high voter turnout, Milwaukee County Judge Dallet won a seat on the Wisconsin Supreme Court. Dallet beat out Sauk County Judge Michael Screnock by a 56 to 44 percent margin. Many Democrats, including Democratic Party of Wisconsin Chair Martha Laning, see this win as a turning point for Wisconsin politics. 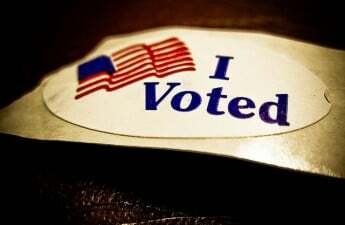 The Democratic Party of Wisconsin said in a statement that they coordinated a campaign that used a grassroots, neighbor-to-neighbor voter structure to secure victory. 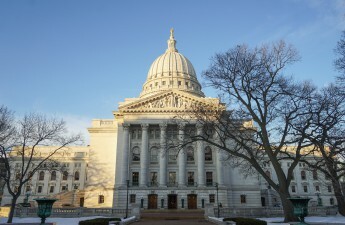 The new format is modeled after former President Barack Obama’s successful “community team” field program, which incorporates “progressive enthusiasm” in Wisconsin, the statement said. The Democratic National Committee Chair Tom Perez echoed the sentiments of the Democratic Party of Wisconsin in a press release Wednesday, saying Tuesday’s election turnout is another example of a broader movement across the country. Counties in southwestern and central Wisconsin, as well as key northern counties, were broadly blue in the election, particularly those in Fox Valley. 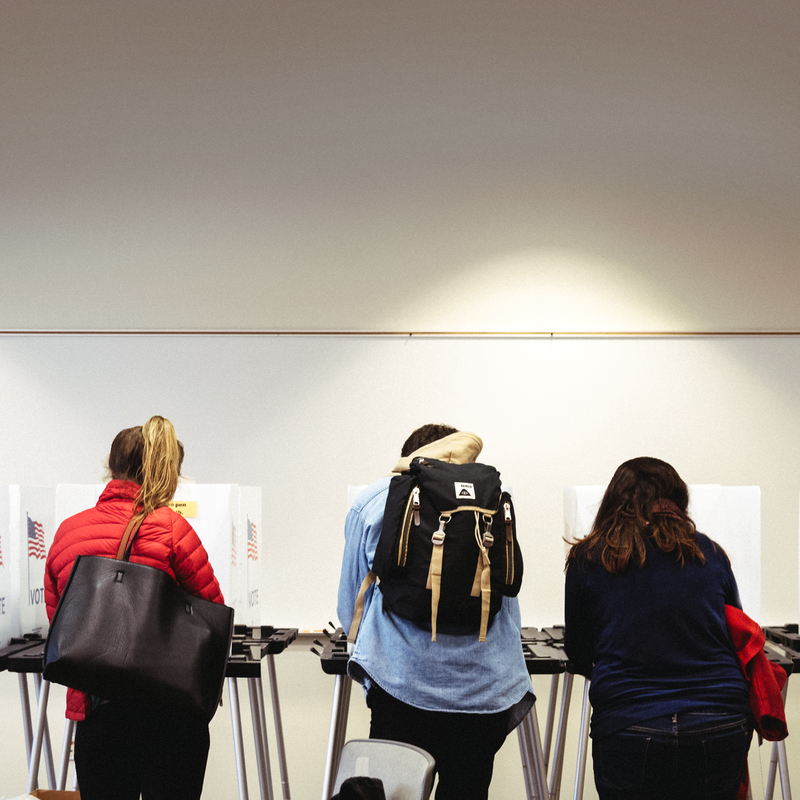 While only 22 percent of voters participated in this election, it was a historically high turnout of voters for a spring election. For Democrats, this election meant continuing to push for a higher voter turnout and a unified group of voters, Laning said. She believes Tuesday’s election will encourage more people to vote.